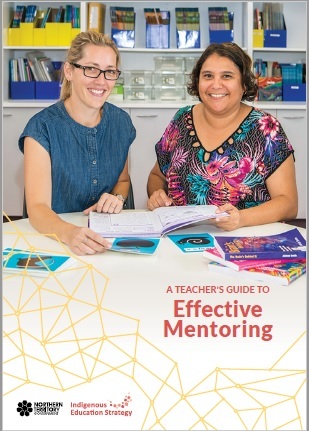 The aim of mentoring is to build the capability and professional standards of a teacher-mentee to enable them to develop against the Australian Professional Standards for Teachers and cultivate professional identity. 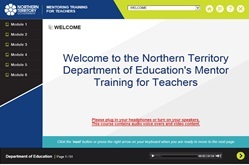 For graduate teachers and teachers new to the Northern Territory, teacher-mentors can provide professional and wellbeing support to assist moving from provisional to full registration. 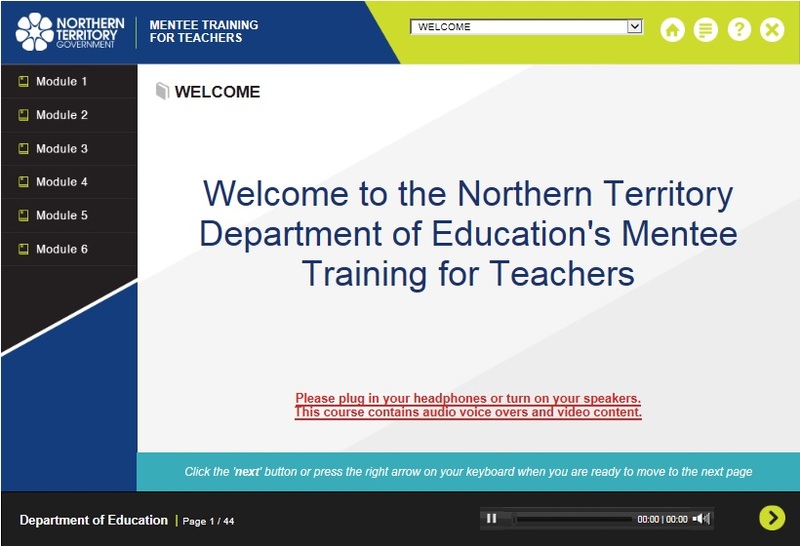 Go to the Teacher Registration Board of the Northern Territory website for information on registration, supporting documents and processes. Mentoring is a two way relationship. Mentors and mentees assist each other to become the best teachers they can be.